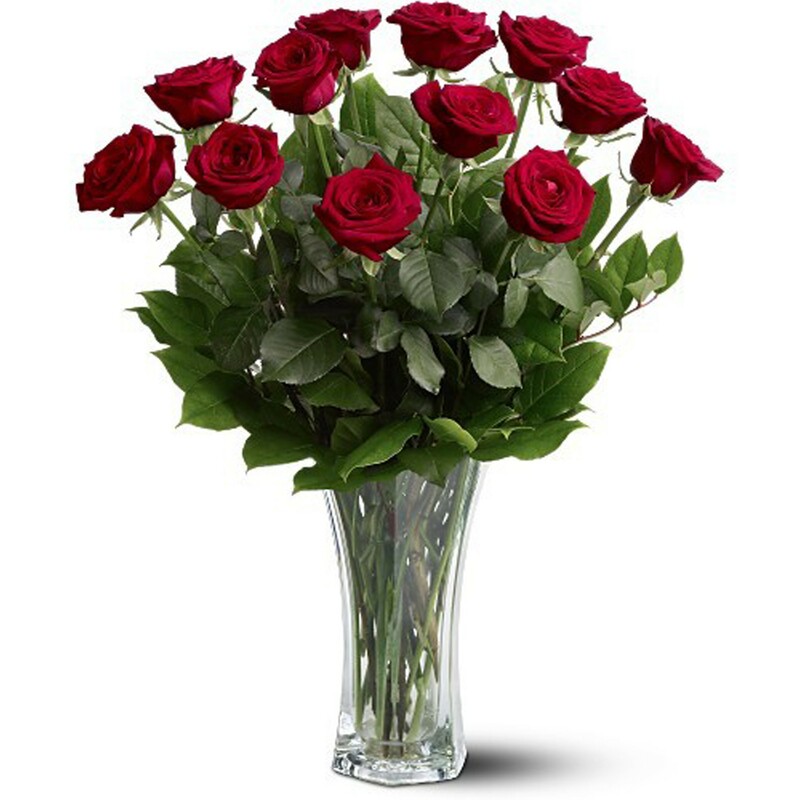 If you are thinking of buying a dozen red roses for someone special this Valentine’s Day you are in good company. During a recent Valentine’s Day season, which runs January 1 – February 14, the plant inspection unit at Miami International Airport processed over 876 million cut flower stems. If you find it hard to grasp this volume consider this: the cold storage units dedicated to cut flowers at the Miami International Airport could house 5 basketball courts! A few things should occur to you as you contemplate this important – and necessary – purchase. First, flowers are going to be more expensive than normal. Supply and demand allows the market to bump prices for the February 14 window. No matter – consider the price of not getting her flowers. Next, six weeks is a long time for something as fragile as a cut flower to be separated from the parent plant. You need to shop carefully if you are going to find something that won’t be dropping petals all over on February 15. While plant breeders have developed flower cultivars that have a longer shelf life, the volume needed to satisfy Valentines Day demands means some roses have been in cold storage for a long time already. You will need to choose carefully to find roses that are in good condition today and which will last another week once presented. Remember, it’s not just the thought that counts – she wants to enjoy the roses for a time. As you select, consider the following do’s and don’ts. First, plan to make your purchase early in the day. Most everyone knows the importance of getting roses on Valentine’s Day. If you wait until late afternoon you may be faced with a poor selection – if any are left at all. Valentine’s Day is not a good time to have to implement plan B. When checking the roses, examine the base of the bud carefully. Avoid those that are off-color and particularly any that may show blackening cells or premature drying. Check to be sure the bud has not lost petals . Examine the area around the display case to be sure loose petals are not covering the unit. Roses should be maintained in a cooler to preserve shelf life; avoid purchasing those that are displayed at room temperature.A chemical preservative, available in powder form, can be added to the vase when the roses have reached their end destination. Check to be sure such a packet is included with those you select at purchase time. Roses should be displayed in a vase, about 1/3 full of water. When you get home, using a pair of pruners or scissors, snip the ends off the stems to facilitate the uptake of water. Mix the powder preservative into the water according to the directions on the package. Arrange the roses carefully and you’re ready for presentation. When you shop early and carefully, rose selection is not that difficult and you will have something that will express your love for several days.